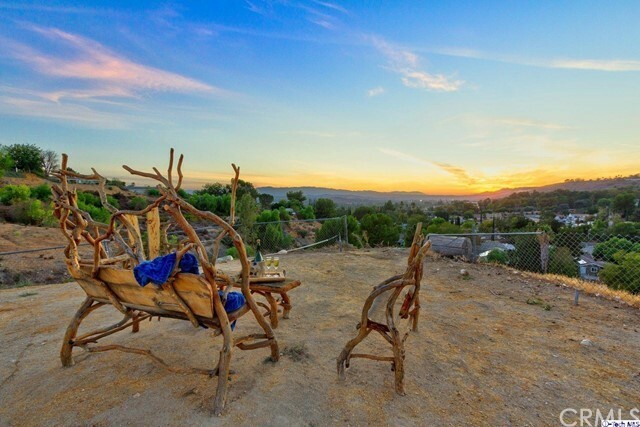 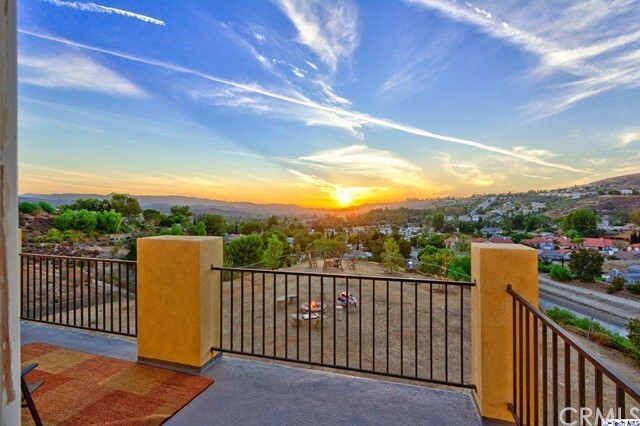 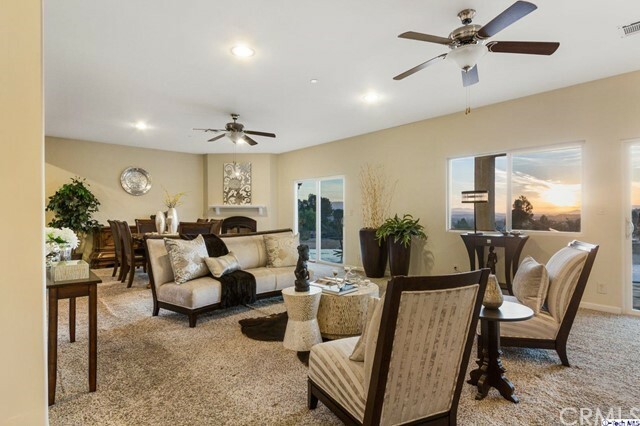 Nestled on a private hilltop with unobstructed city views sits this magnificent house. 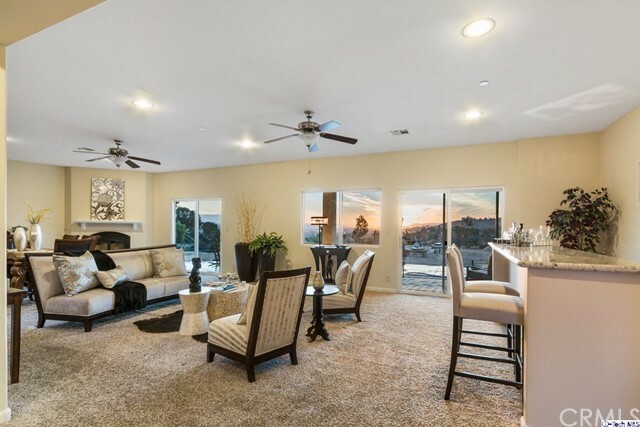 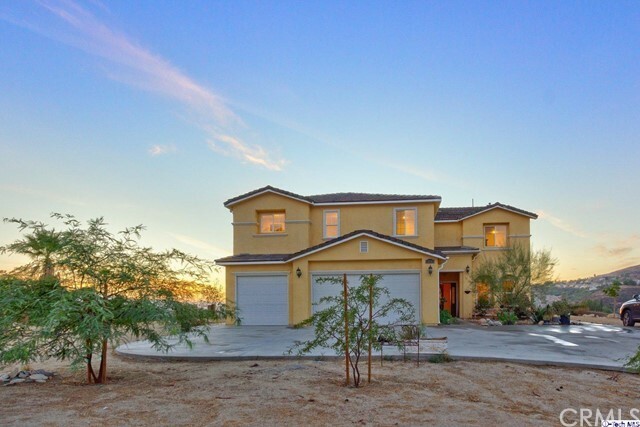 Custom built in 2015, this fabulous home offers 5 bedrooms & 4 bathrooms all in 3,956 Sq Ft of open & bright living space. 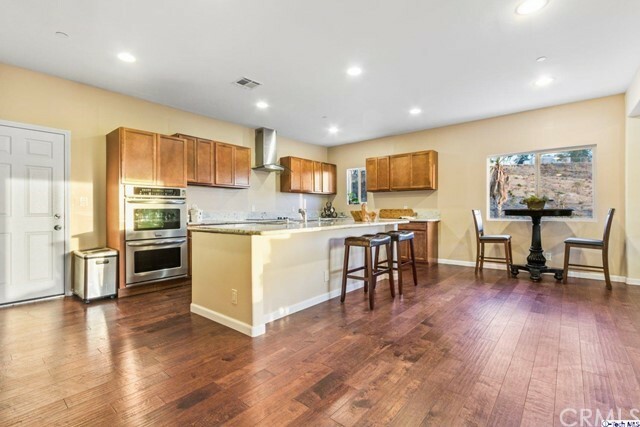 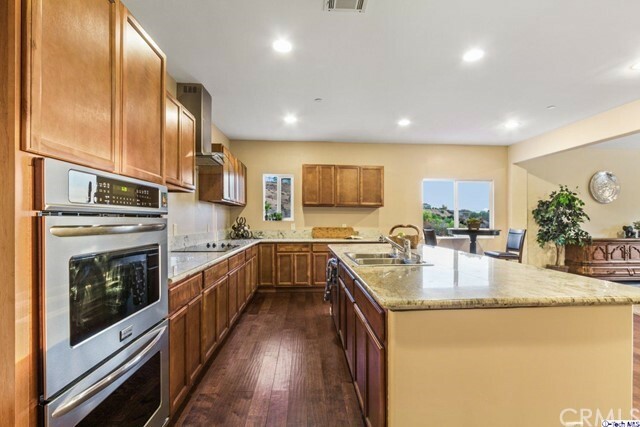 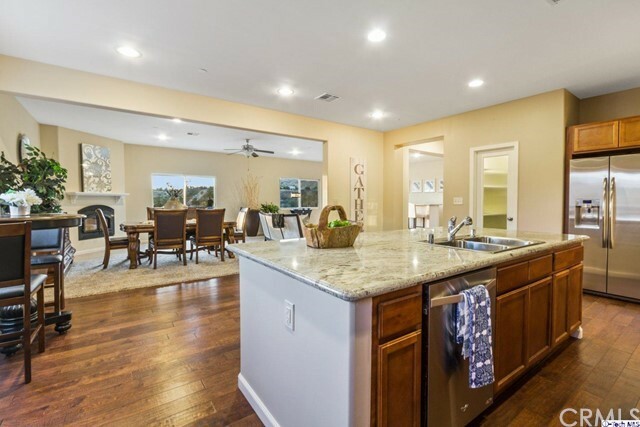 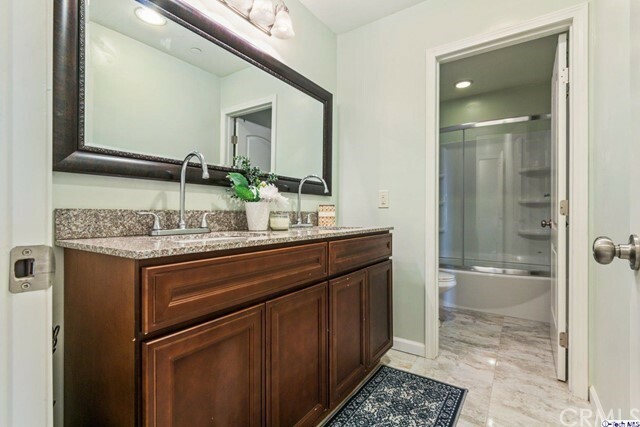 Recessed lighting throughout, a fabulous kitchen with stainless steel appliances & a chef pantry. 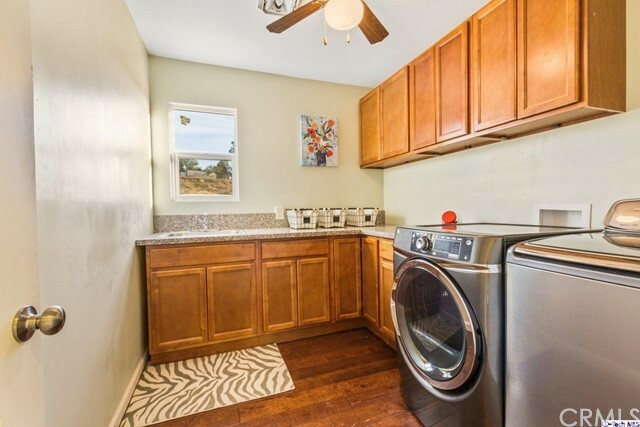 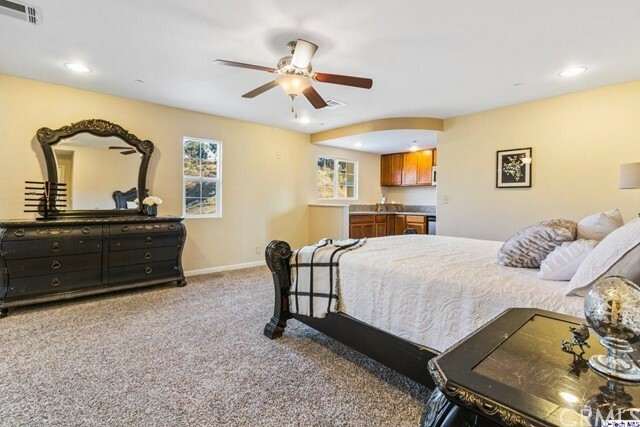 There is an in-law suite with a kitchenette & a sitting area, ideal for guests. 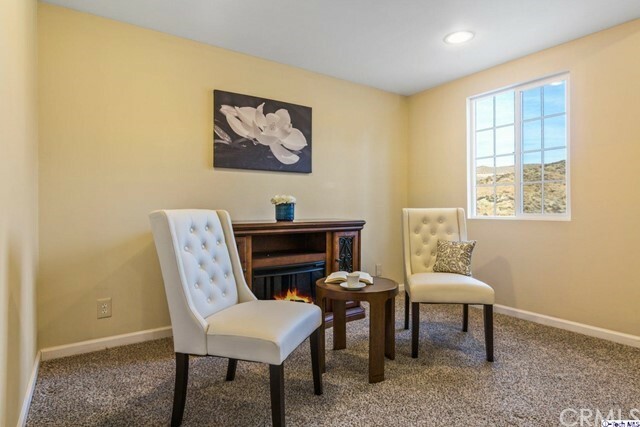 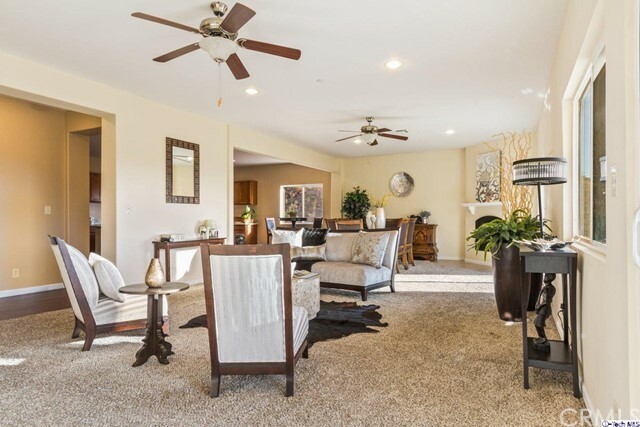 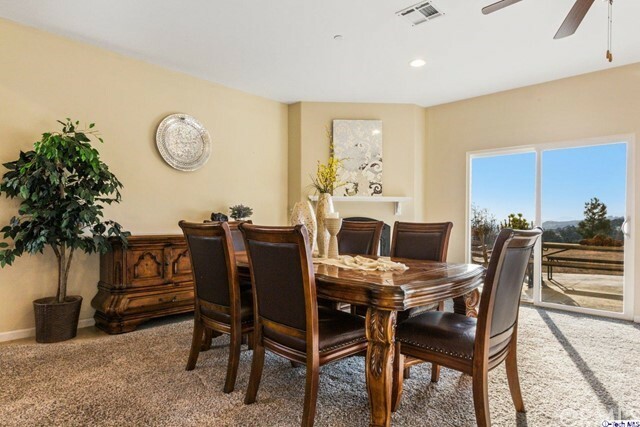 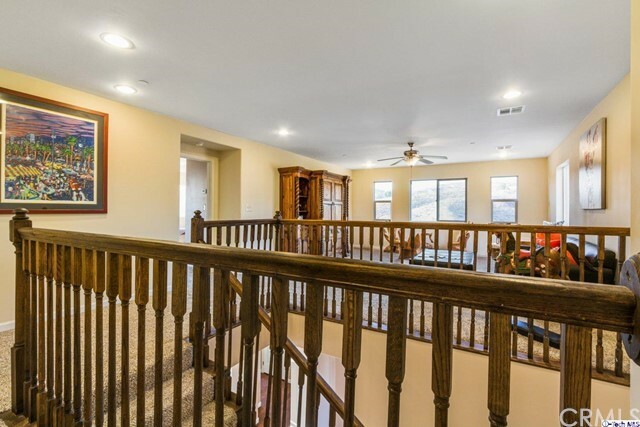 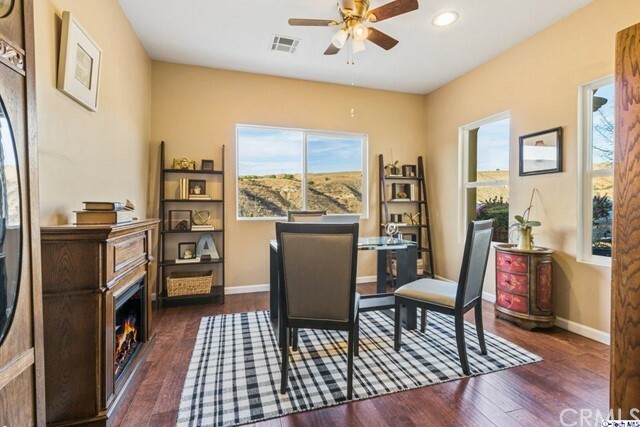 The house has an office & an upstairs large family room with views! 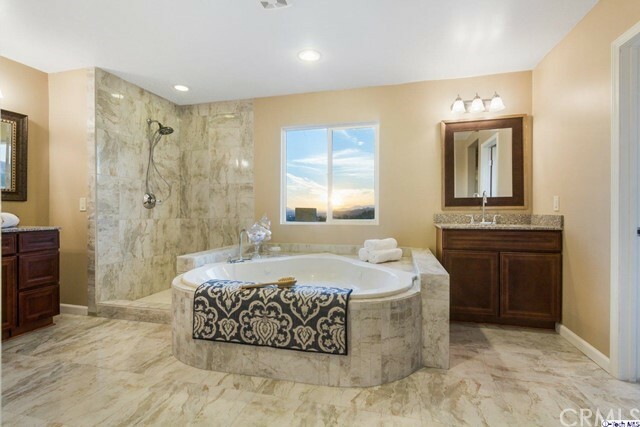 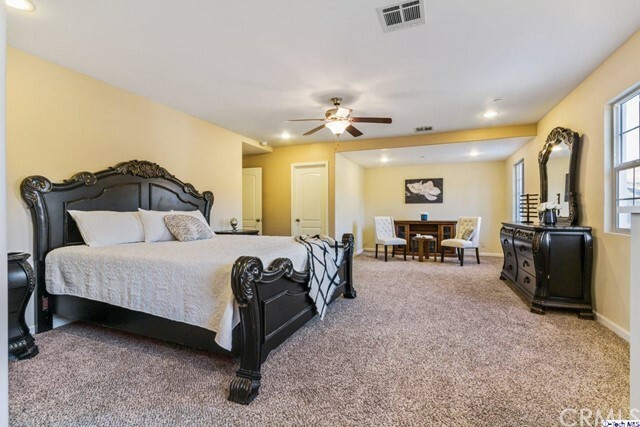 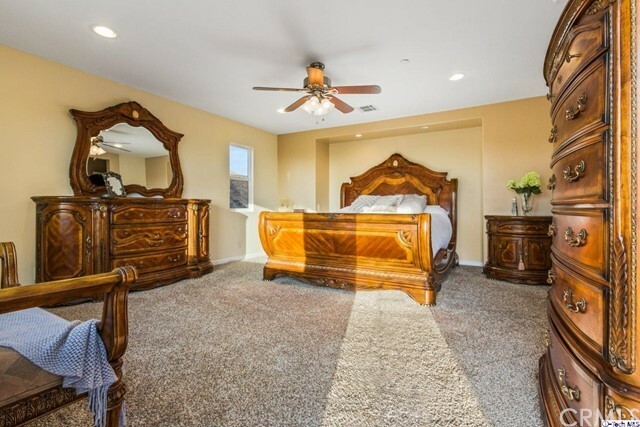 The magnificent master bedroom retreat includes an oversize jetted tub & a large balcony, perfect for unwinding as you enjoy the scenery! 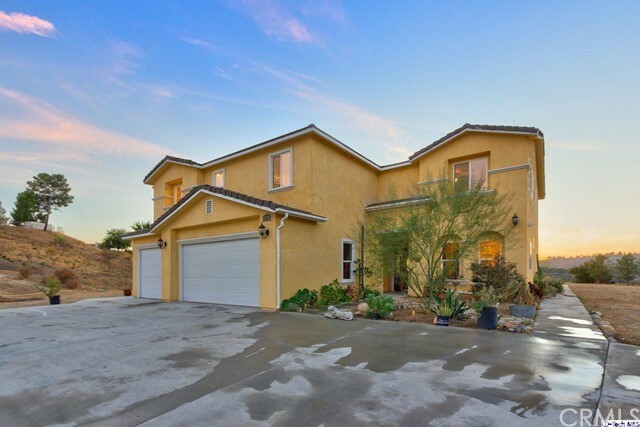 The house has 3-car garage perfect for all of your toys. 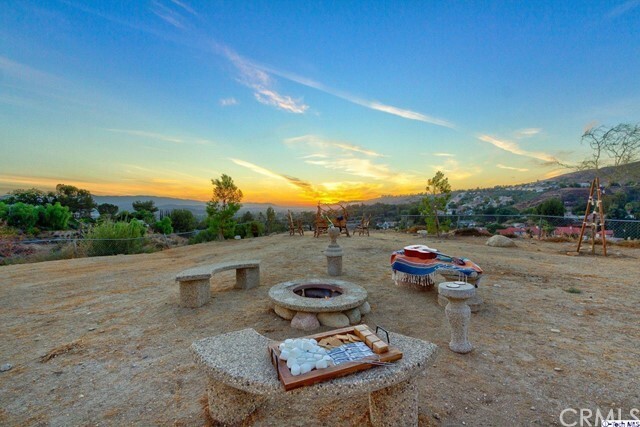 The Huge backyard with an open patio features panoramic views of the city/lights & a built-in firepit with seating, making it ideal for entertaining guests. 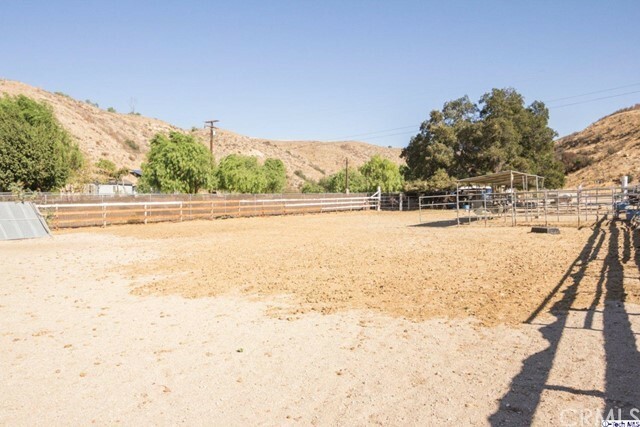 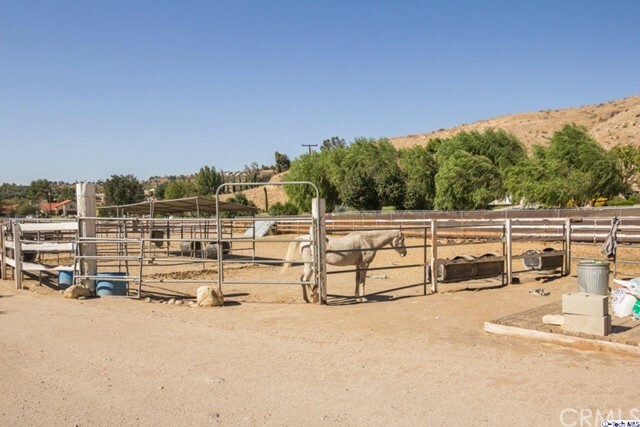 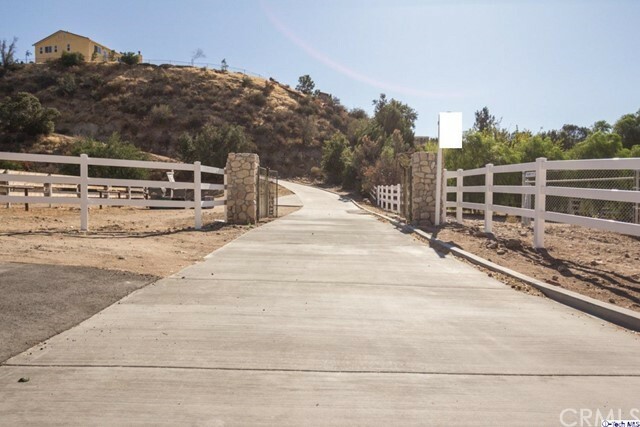 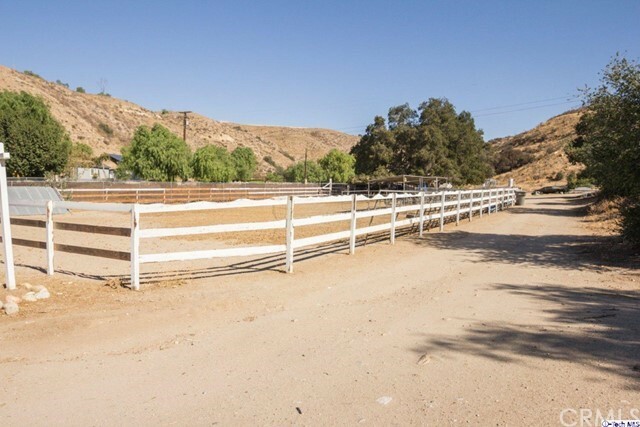 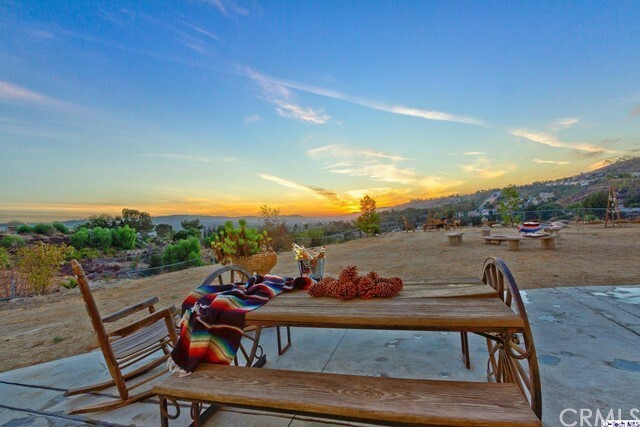 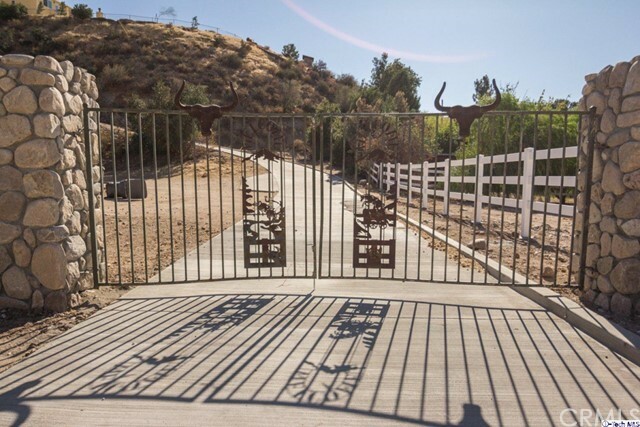 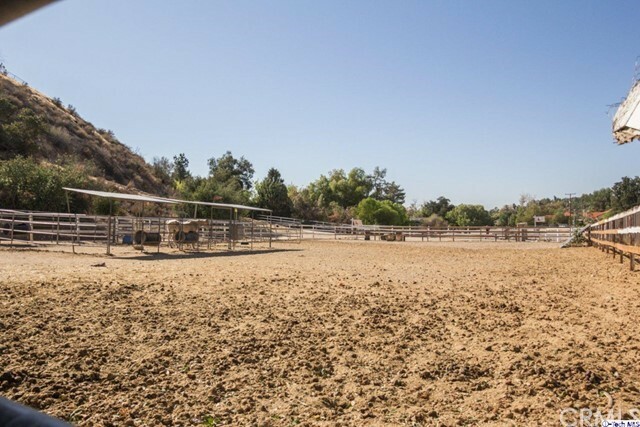 This 2.5-acre Horse property offers a secluded private road that leads up to your Retreat! 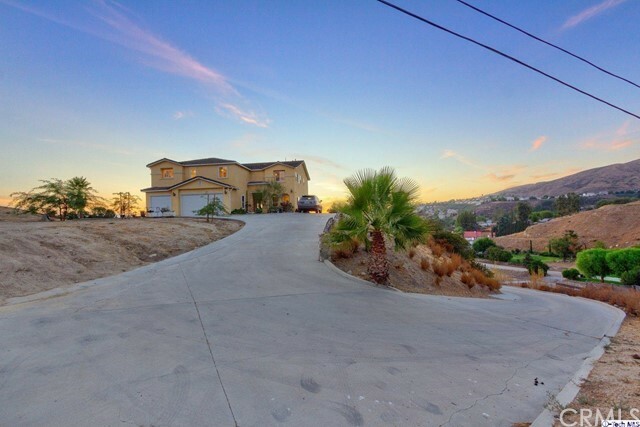 18706 Goodvale Road is more than just another home, it's a place to create memories! 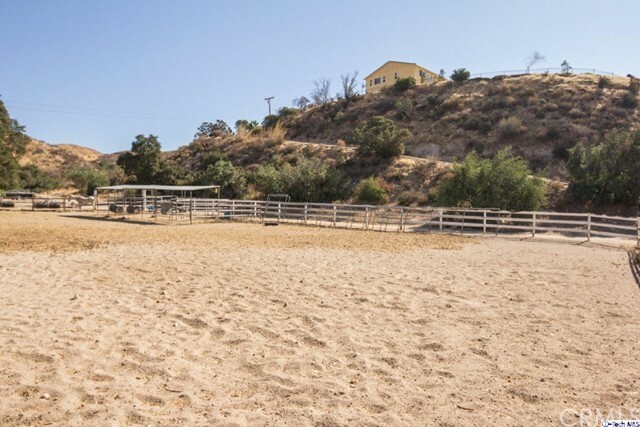 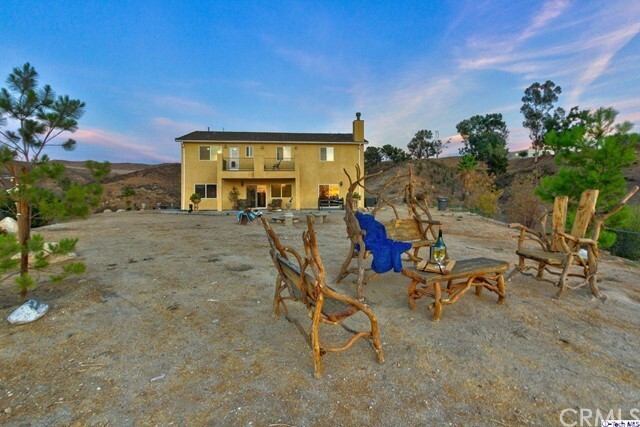 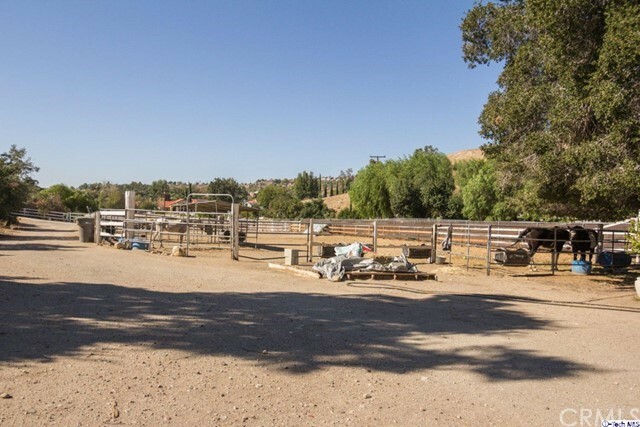 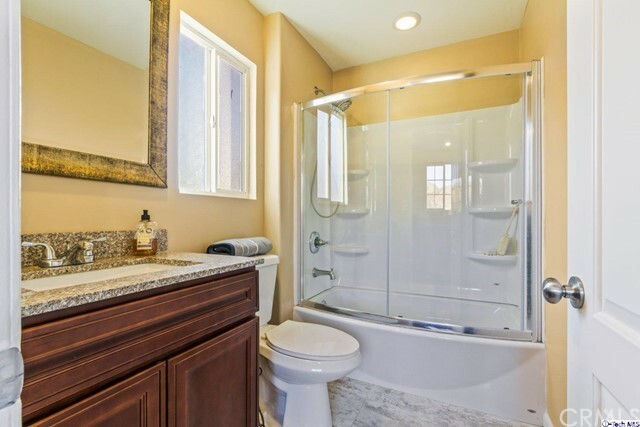 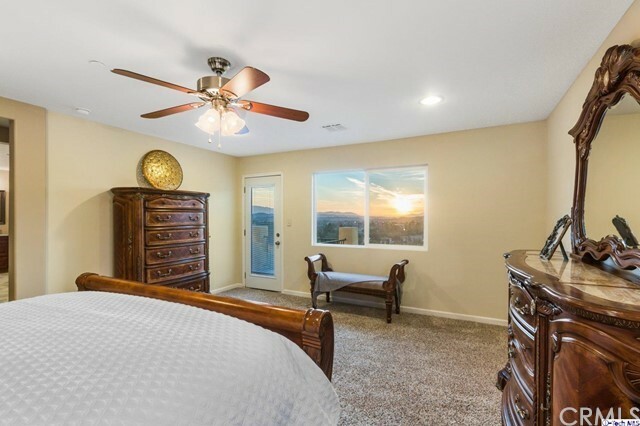 I would like more information regarding the property at 18706 Goodvale Road, Canyon Country CA 91351 - (MLS #2937021).